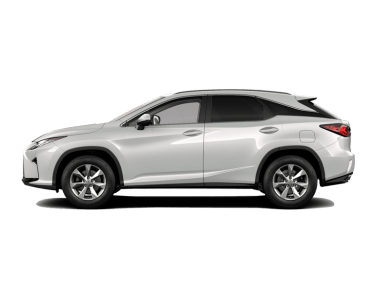 Celebrated for build quality, reliability and rock-solid residual values, Lexus models embody value for money. 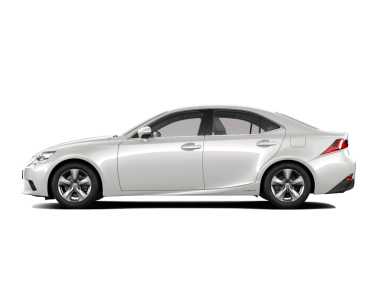 With Lexus, luxury isn’t an optional extra – virtually all equipment comes as standard. 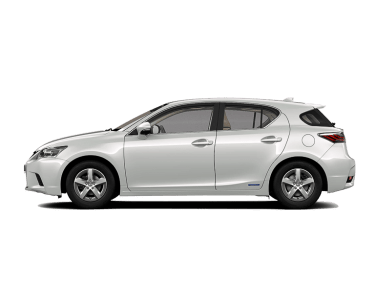 Company car drivers experience comparatively low benefit-in-kind bills and whole life operating costs, while the Lexus hybrid range is leading the solution for companies seeking to cut their carbon footprint. 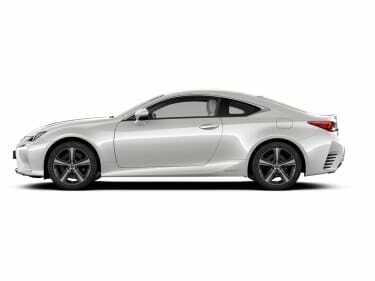 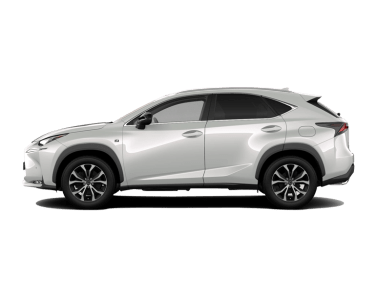 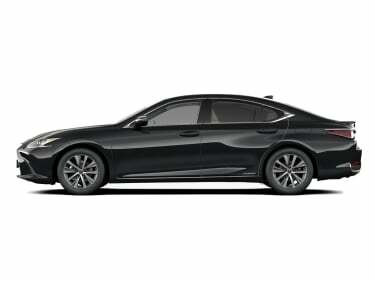 We operate a dedicated website for our leasing, fleet and Lexus Business contract hire offers, visit the site at www.rrgcontracthire.com/business-lease-cars/lexus or click on the models below to see the latest model specific deals.